WHO IS STRAIGHTENING OUT YOUR RECEIPTS ? How BPO21 helps you to get more out of your receipt scanning app? Your Receipt Scanner App is a powerful tool. If you are very busy and provided that you like copies of your expenses for your bookkeeping, then they can make your life easy. 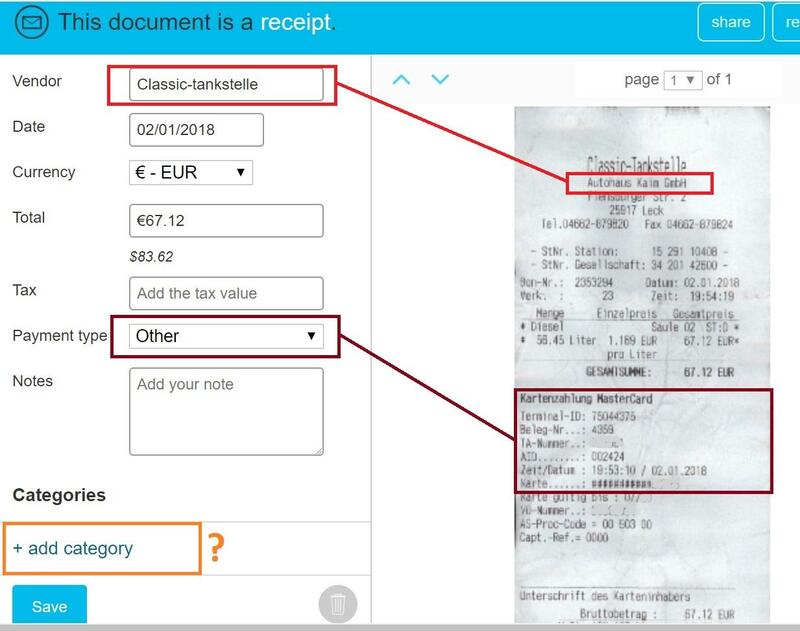 Though managing your digital receipts can be tricky moreover time-consuming. 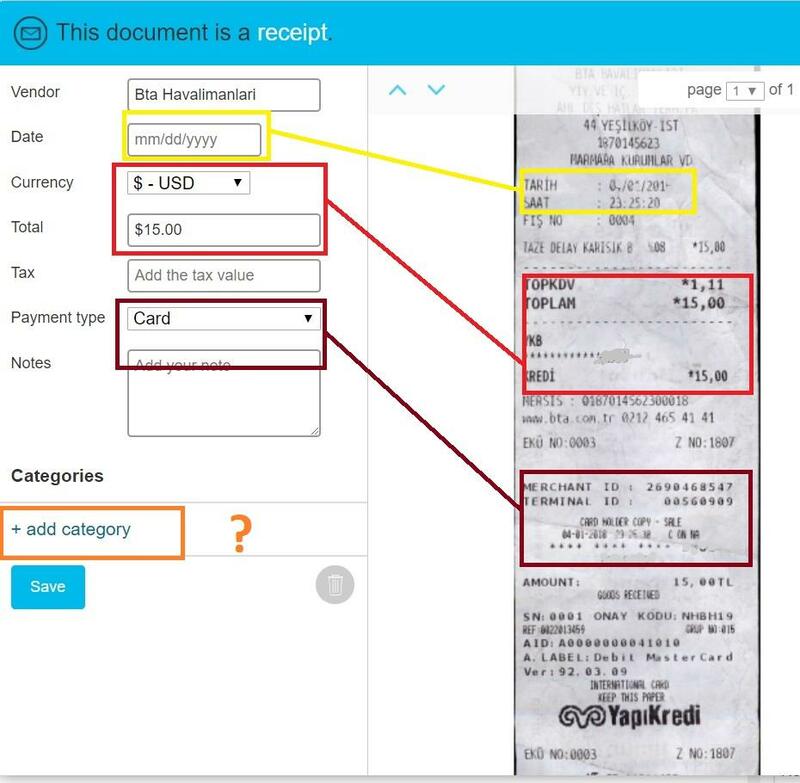 Your receipt scanning app is a great idea getting your receipts recorded. At the same time, after checking 1000 scans and more a day, human help is needed. By experience, we can say we have seen all types of receipts. My favourite scans are those handwritten ones. The kind of scans you need days to reveal their secrets. Not to mention those I kept in my pocket for two days. Honestly, how often are you going out for dinner and the name of the restaurant is “Receipt”? That sounds Greek to me. Yes, our expertise is in entering receipt key data into your app, poetry we leave to Charles Dickens. We compare each and every bill with its digital brother. Your data is secure with us. We delete your login data after we have completed the job. The more the clerk is working for you the more receipts can be done in a shorter time. Our third party time tracker counts the minutes when we are on the job. In this regard, we send you the records and screenshots of all scans found faulty.